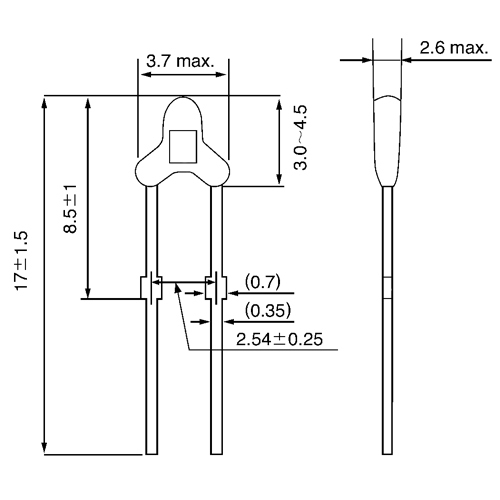 The NTC temperature sensors are especially designed for miniaturized solutions in the temperature measurement.They have a wide measuring range of -60…+150 °C. 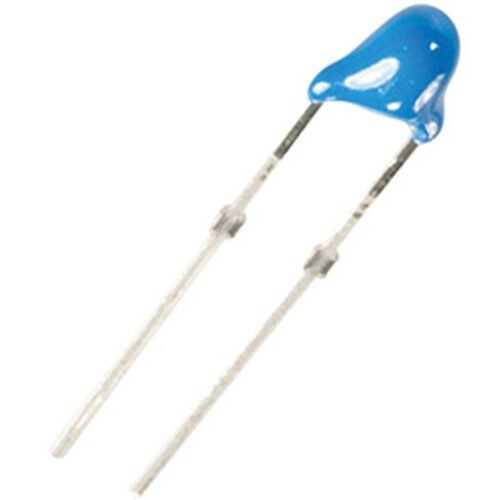 NTC resistors are sensors whose electrical resistance has a negative temperature coefficient. This means the they are more conductive with high temperatures than with low temperatures. For electrical household appliances and further applications.